As you know, Avery is a super busy kid. We’ve had her involved in sports and other activities since she could walk. 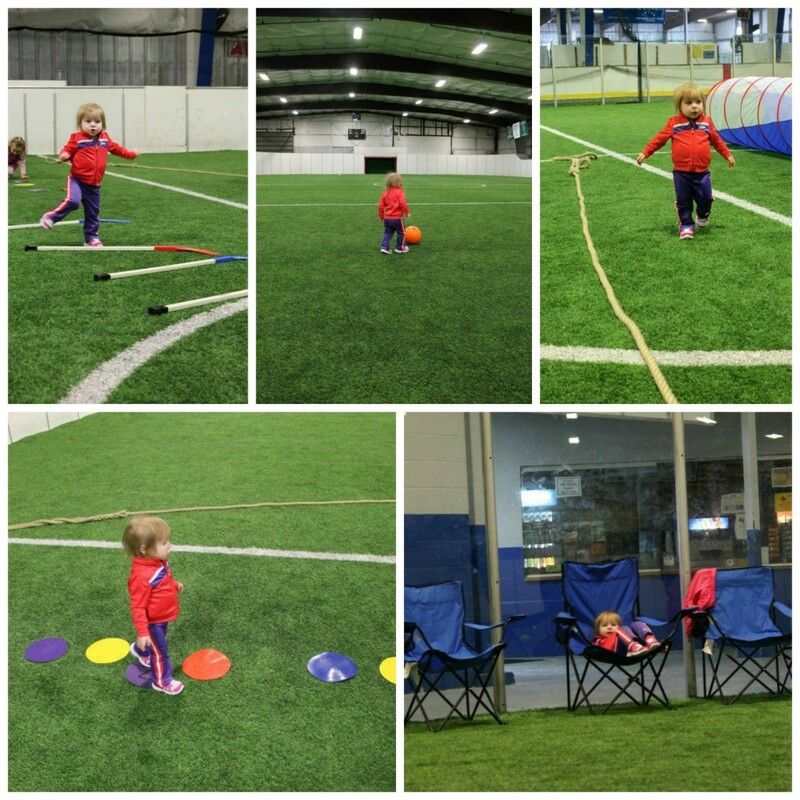 We wanted to get her into these classes for the social aspect and to nurture a love of sports and physical activity. We found a great dance class with an amazing teacher (who she still dances with 5 years later) a fantastic art class, and a truly awesome sports class that I want to talk about today! 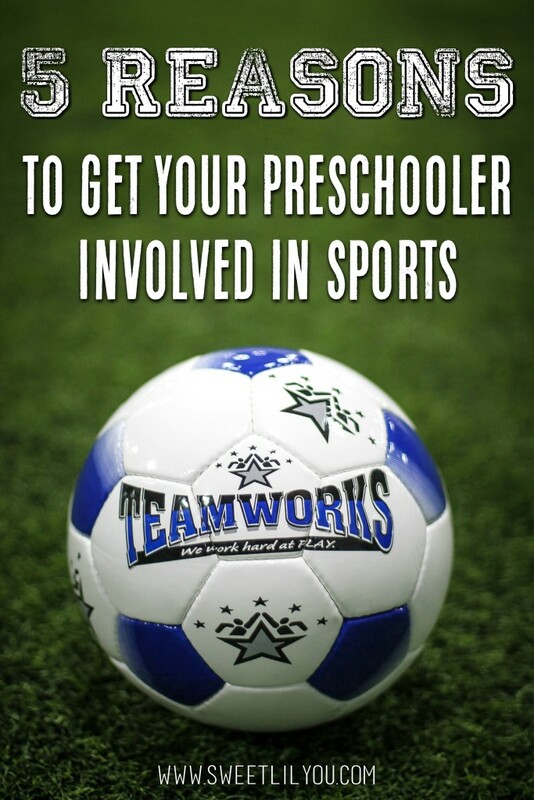 Teamworks Warwick has some wonderful class offerings for preschoolers. The first class we got Avery involved in was Movin’ and Shakin’ This class is for ages 18 months to 2.5 years. 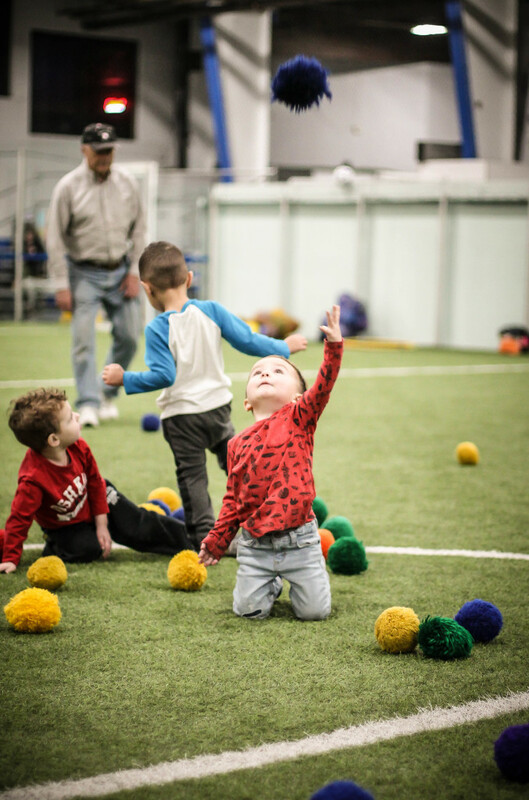 The activities change every week and include running, throwing, catching, obstacle courses, parachute games, and more! These activities really help kids develop fine and gross motor skills, learn to follow directions and play cooperatively with other kids. The level of parent participation is entirely up to you and your child! If your child wants you to participate with them that’s 100% fine, it’s also fine if your child is content to be off without you and then you can sit and enjoy some “free time” with the other parents! 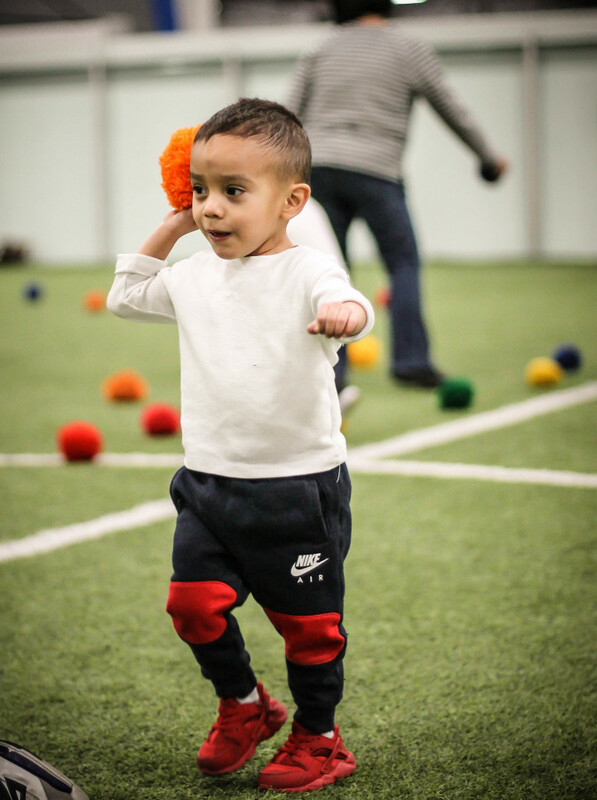 So, why should you sign your Preschooler up for sports? Here are 5 reasons we think you should! 1: Builds Self Esteem & Self Confidence: There are a number of studies out there that have proven the effect sports has one self esteem, even for little kids. They build confidence by seeing that they CAN do things by themselves. It’s awesome to see how proud the kids are when they do something they didn’t know they were capable of, and the smiles when they see their friends and coaches cheering for them! 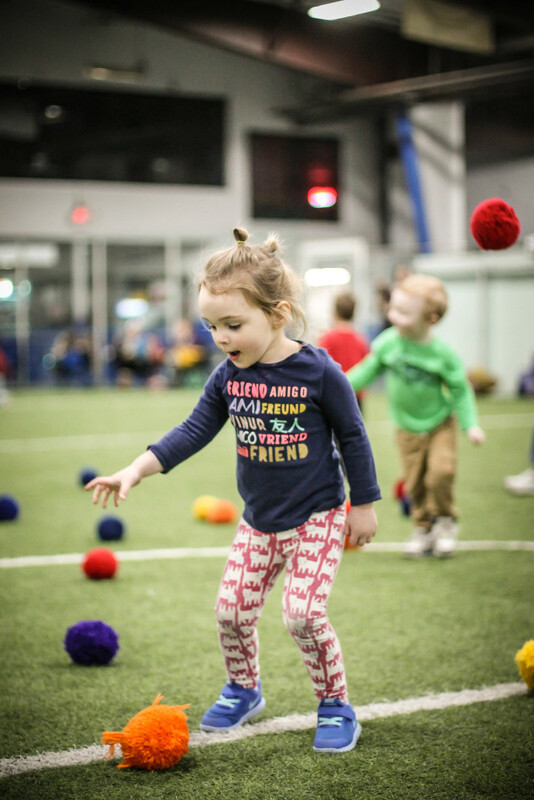 2: Learn Valuable Social Skills: Sports are a great way for kids to learn about teamwork, taking turns, following directions, and sportsmanship! Not only do the learn to interact with other kids their age, but they learn to interact with adult coaches and teachers as well. These are skills that will help them as the get older and start school. 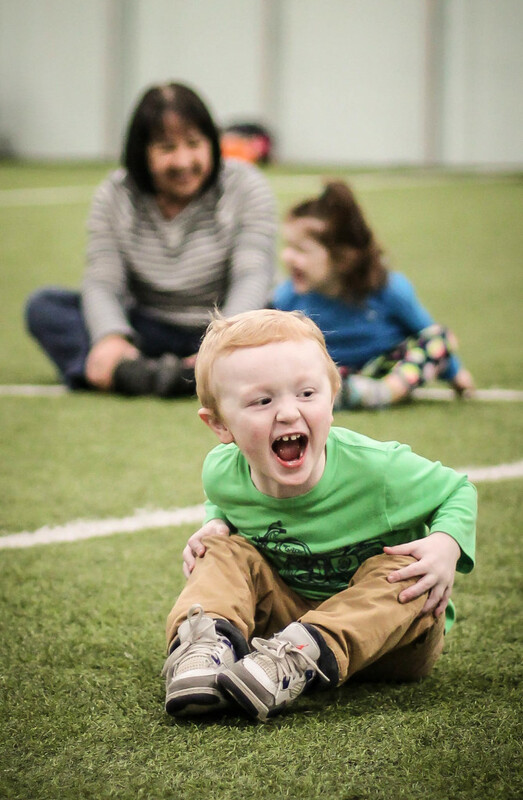 3: Develop Motor Skills: Sports help preschoolers build strength, and develop balance, and coordination! 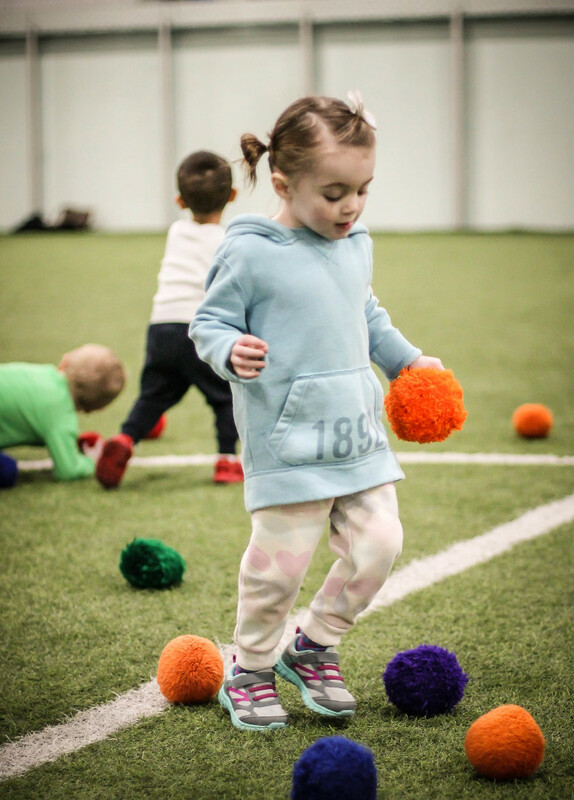 Preschool sports classes also help kids master fundamental skills like running, jumping, catching, throwing, hopping, and skipping. 4: Health & Fitness: Obviously sports are good for your child’s health. Your kids get out of the house, and engage in activities that strengthen their bodies, and help keep them healthy! 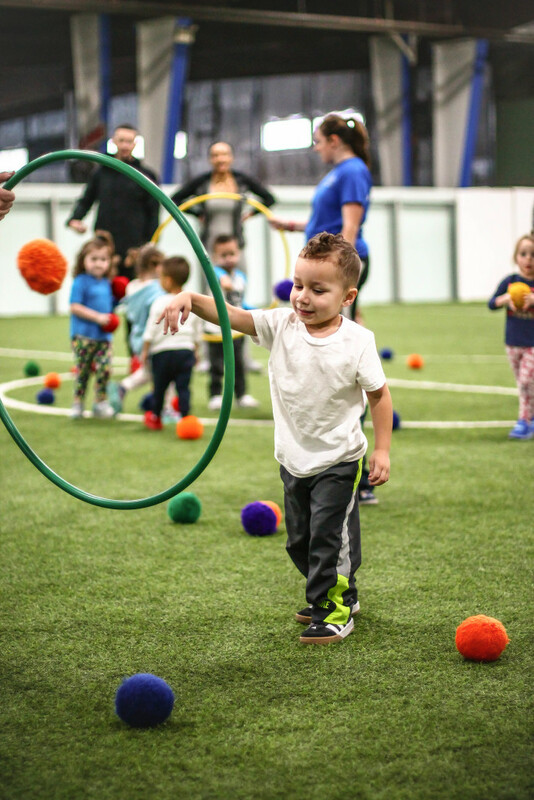 Making physical activity a priority at a young age, makes it more likely that your child will continue to prioritize physical fitness as they grow up. 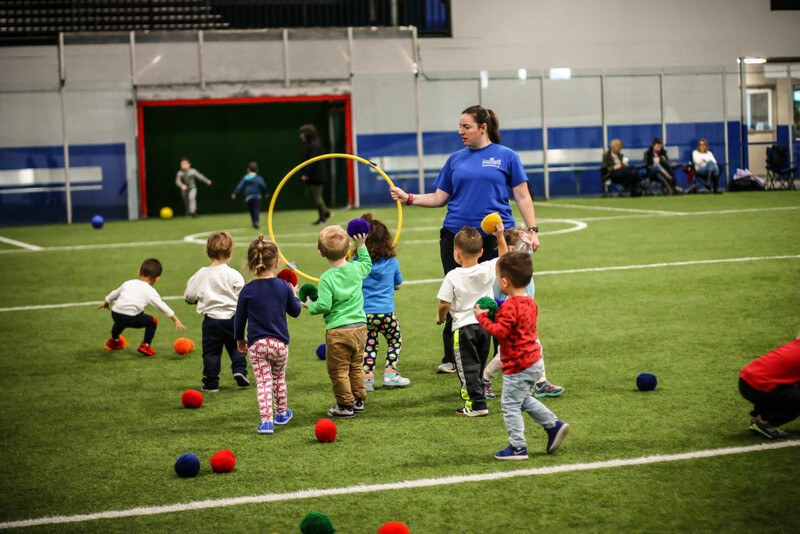 5: Friendship & Fun: Participating in sports enrichment classes gives your preschooler the opportunity to meet new kids their age and make new friends! (Parents, you can make some new friends too!) They also have a chance to learn some basic sports skills without the pressure that sometimes comes as they get older. I truly cannot say enough about the amazing programs Teamworks Warwick has to offer. We made so many friends through their classes, and Avery developed so many skills that have helped her not only as an athlete and teammate, but as a friend and student as well. 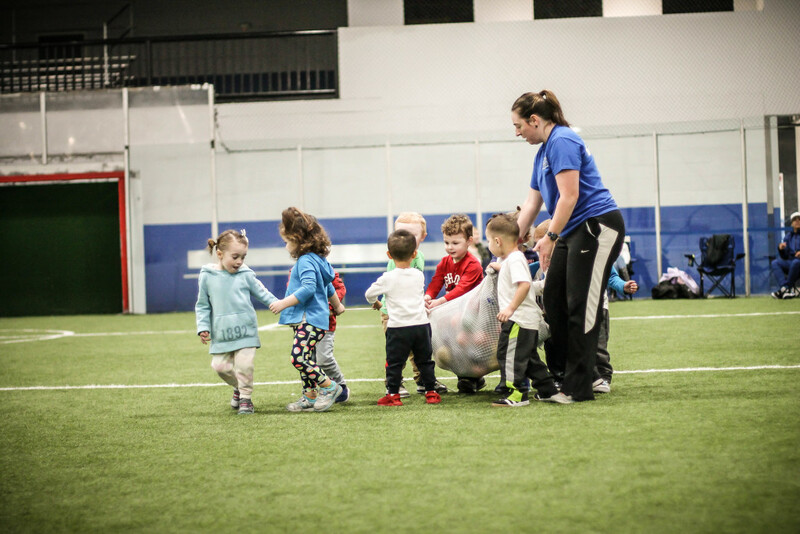 If you’re looking for a fun, AFFORDABLE preschool sports in Rhode Island to get your little one moving, and give you a little time to hang out and chat with other parents, I HIGHLY recommend Teamworks Youth Programs! For more information and to register for Teamworks Warwick Youth programs click HERE and let them know that Avery and I sent you! This entry was posted in Family Fun, Uncategorized and tagged activities, classes, sports. I totally agree that is our kids should be involved in sports and it is recommended that we start them young. This is such an awesome class. Wish we had one similar locally. Absolutely agree with all the suggestions that even the younger ones should be involved in sport. As a sports teacher for children, I know how important these things are and how much sport develops us. I remember when I was in preschool, it was then I started to engage in physical activities like sports and until today. I totally agree with all your tips and suggestions. Thanks for sharing this post.